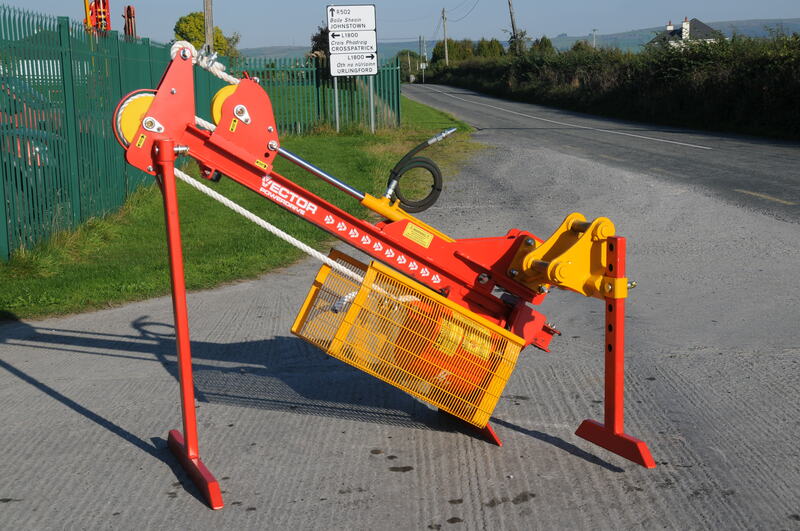 This post driver can be mounted on any make of mini-excavator weighing from 1.5 tonnes up. 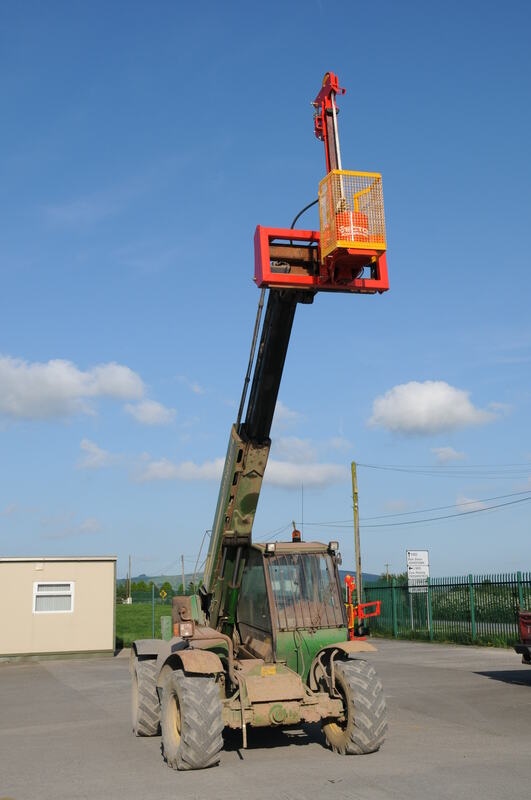 It can also be mounted on a front loader. It is very easy to use in awkward situations and is a robust machine which will give years of service.